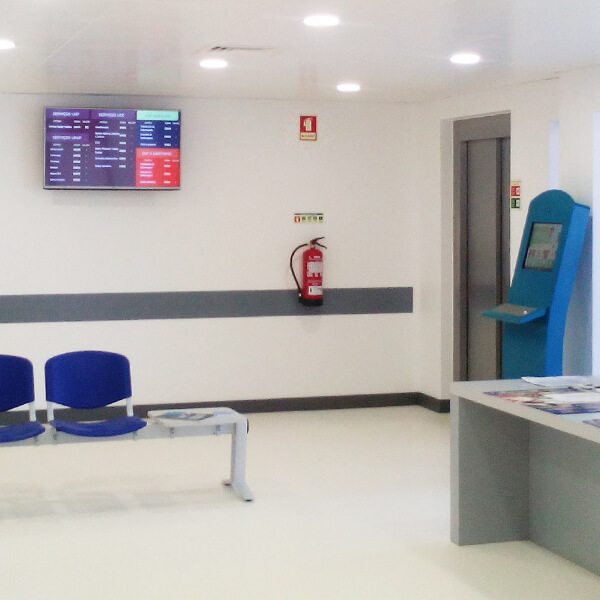 A queue management solution was what Centro de Saúde de Pombal needed to complement a service that now integrates several health services and units (USF Marquês and USF S. Martinho de Pombal). 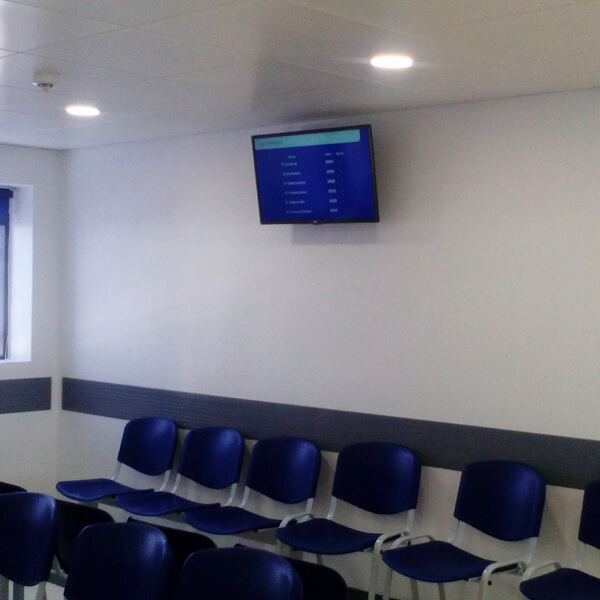 The centralization of services was a problem and challenge for Centro de Saúde de Pombal , which could not organize and systematically present information to the patient. 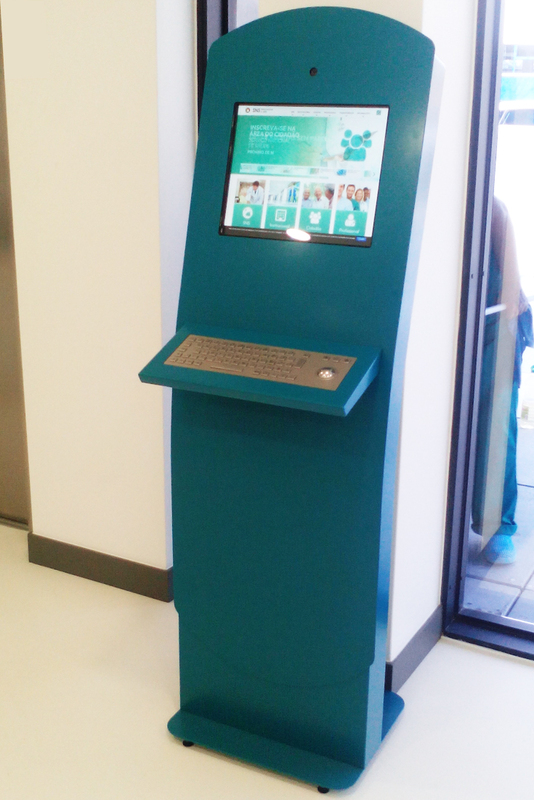 In response to this problem, PARTTEAM & OEMKIOSKS developed through the QMAGINE division a 17" QUARTZ ticket dispenser kiosk, a DEKOR multimedia kiosk with keyboard and webcam and installed different displays for the presentation of a simple and effective image of the information, distributed throughout the Health Center. Through the ticket dispenser it is possible for the users to check in and thus avoid a first moment of waiting. After check-in, the user will also be given the indication of where to wait and a ticket with their service number. 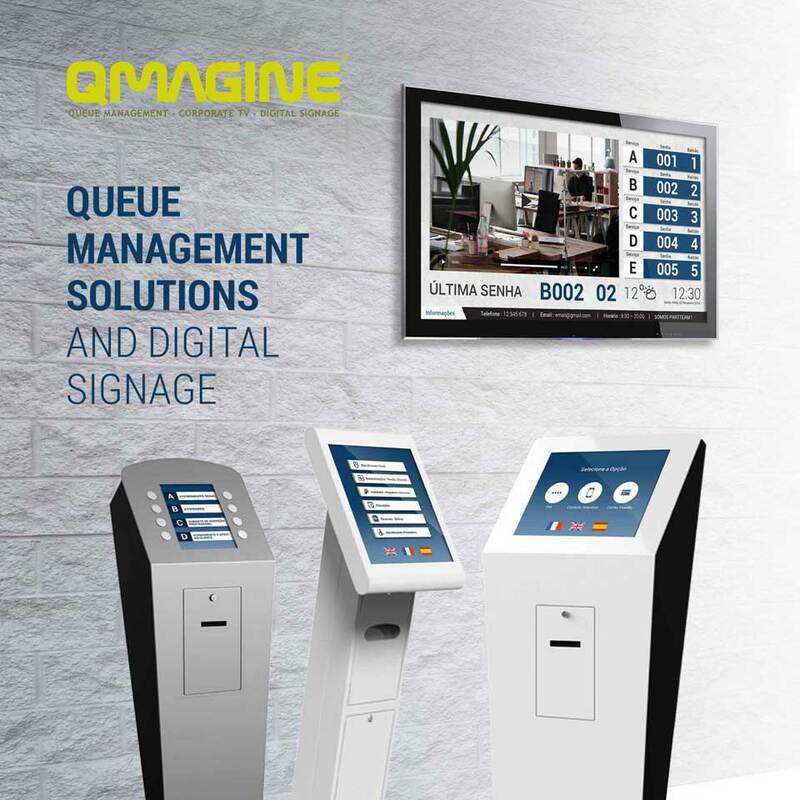 It is one of the important components that the QMAGINE by PARTTEAM & OEMKIOSKS systems provide to the administration of these Health Centers, to understand which moments of greater flow of people and consequently, the occasions of a possible increase of human resources in the attendance. Present information in a dynamic and interactive way. 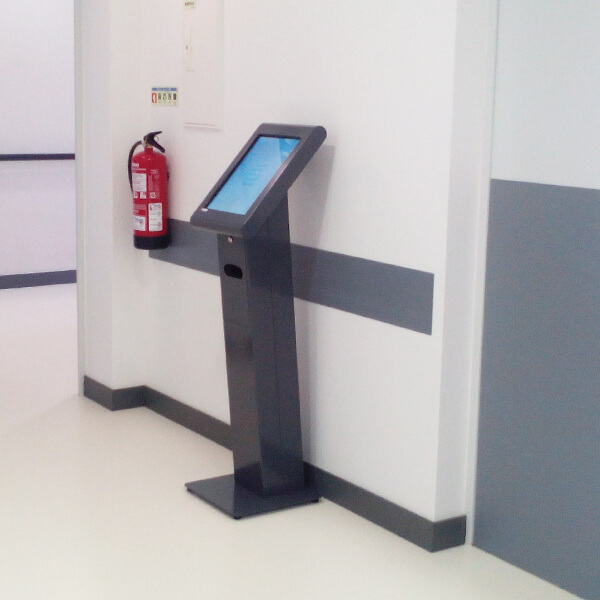 Entertain the user while waiting, either through multimedia kiosks or digital signage. But keep it. This is very important because in addition to decreasing the feeling of waiting, increases satisfaction and interaction with your user.